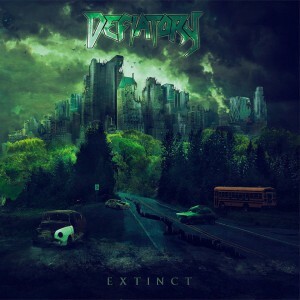 Swedish Thrash veterans Defiatory has unleashed their cover art plus tracklist for their upcoming album Extinct to be released through Black Lion Productions on June 3 2016. 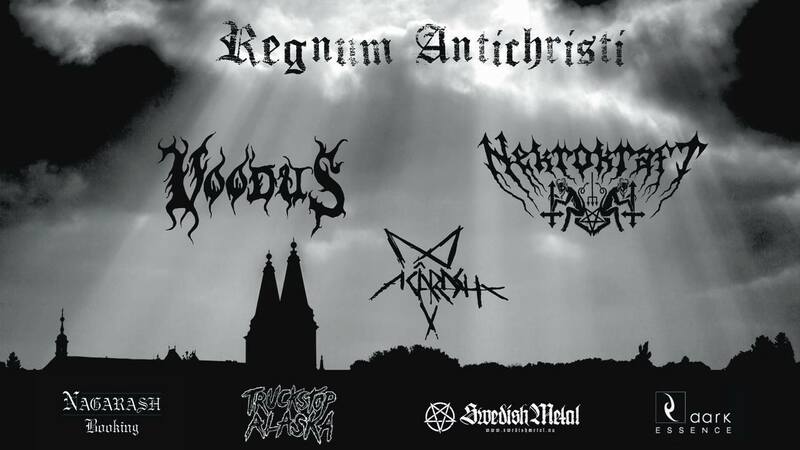 The album were recorded by Defiatory, engineered and mixed by Ronnie Björnström at Garageland Studio and The Mixroom, mastered by Tomas ’Plec’ Johansson at The Panic Room. The cover art by Mark Erskine at Gravedealer Art.